television | I JUST WANT 2 RIDE!! 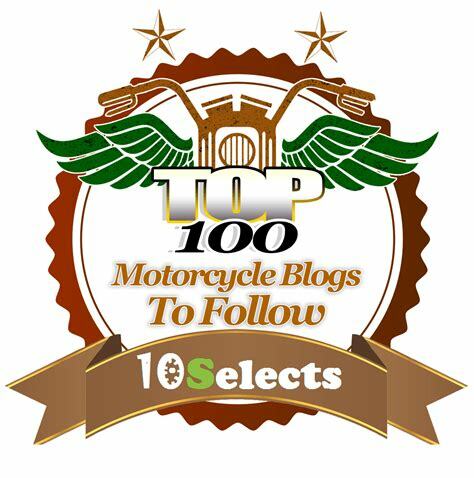 Motorcycle TV: Philly Throttle some real information! We all have been wondering what is going on with Philly Throttle and my past couple posts (here, here) only shed a tiny bit of light. But now we have some concrete information straight from the shop! Apparently there is a good reason why Philly Throttle has not been no the air. According to the Liberty Vintage Motorcycle Facebook page (here) Discovery Channel had sued the owner and star Adam Cramer and the shop. Reading between the lines it looks like the producers of the show (Sirens Media) did not deliver enough product to Discovery (it looks as if someone was claiming not enough bikes were built?). But Mr. Cramer produced documents and footage showing that they had enough for six episodes. 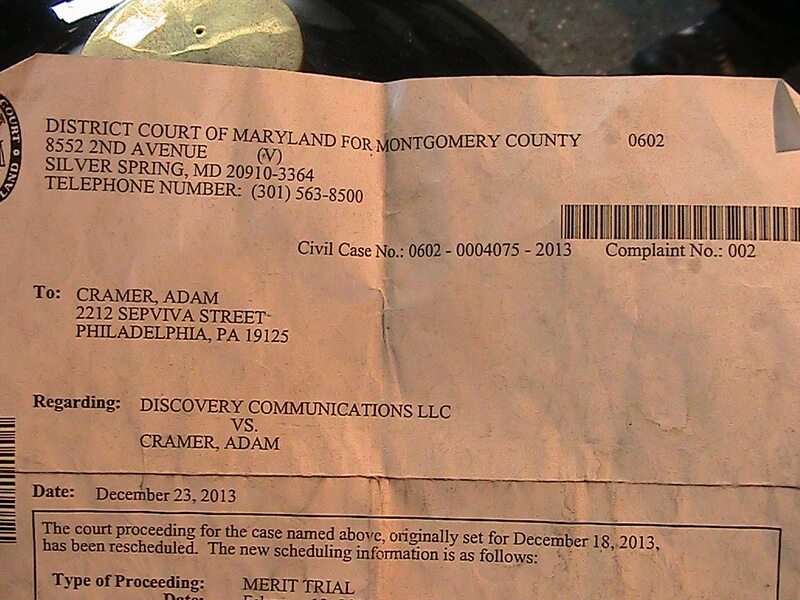 Mr. Cramer faced Discovery in a Merit Trial in Silver Springs Maryland. A merit trial is one at which a case is evaluated by a judge to determine whether it has “merit” to move forward or to dismiss. The judge will render a decision after he has gathered all the fact and has evaluated those facts. This trial was held in the District Court of Maryland, mostly likely because Discovery’s headquarters is located in Maryland. The way I read his post is that he won, that Discovery did not have merit to move forward. Not sure what that means for the future of the Philly Throttle show. Mr. Cramer indicated that there was enough material to produce additional shows. 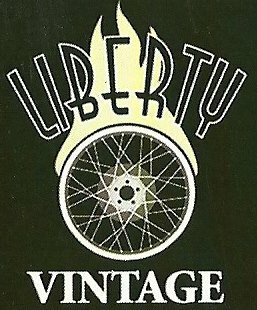 From the Liberty Vintage Facebook Site. Thank you for contacting Discovery Channel. time to write us. Positive feedback such as yours is very important to us. and taken into consideration for future programming. Thank you again for expressing interest in our programming. Motorcycle TV: More Details on the New Season of Café Racer! As I noted in an earlier post the Velocity Channel’s Café Racer starts in its new season this November. But new details have been released as to what the new season looks like. For starters the show is now one hour long. Some of the “famous” folk that are highlighted are Jay Leno, Katee Sachoff, Travis Pastrana, Giovani Ribisi to name a few. But it is still going to highlight builders and makers of the Café Racer. Apparently Paul Sr. will be back on TV building and riding motorcycles. 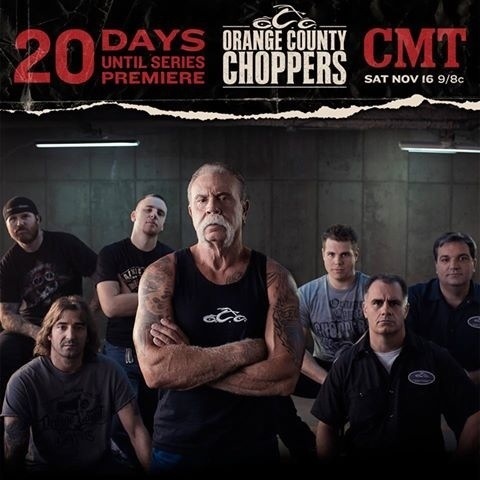 County Music Television (CMT) while premier the latest incarnation of Orange County Choppers beginning this November. I am not sure of the actual start date has their Orange County Choppers website has two different dates listed.On the website, at the top right corner it states the show starts November 16 while the “next airing” box tells us that it begins November 2nd. So “check your local listing” to find out when it will run in your area, but my best guess is the 16th. My prediction is that it will be no different than American Choppers or Sr Verses Jr. I predict that I will watch the dang thing and that I will like it despite not wanting to. While a lot of folks do not care for this version of the famous BBC show, I enjoy it. The biggest issue I have with the show is that Tanner (the professional racer) always wins the contest to drive the hot cars. Come on, I want to see one of the other guys wreck a $200,000 car! 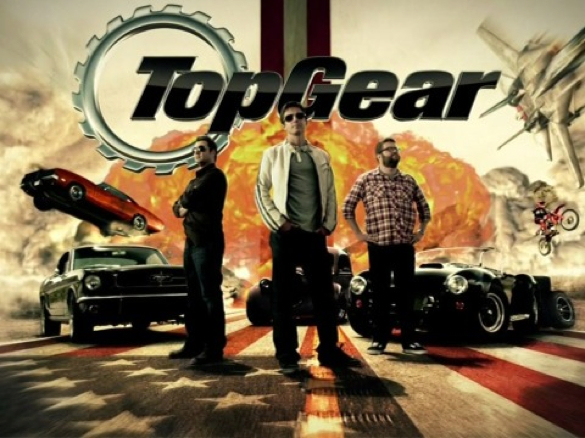 This TV show has been around for a while and its fourth season is set to start on the 6th of November. It is presented on the Velocity Channel (part of the Discovery Network). As the name implies Café Racer covers the bikes, builders and life style of the Café Bike scene. I have watch the show for the last two years and it is enjoyable. My favorite show was the one where they connected the café bike scene to pin-up girls! I enjoy this show and my DVR is already set to record. Tonight at 10 PM (EST) on the Discovery Channel premiers its new documentary “Pure Evil”. 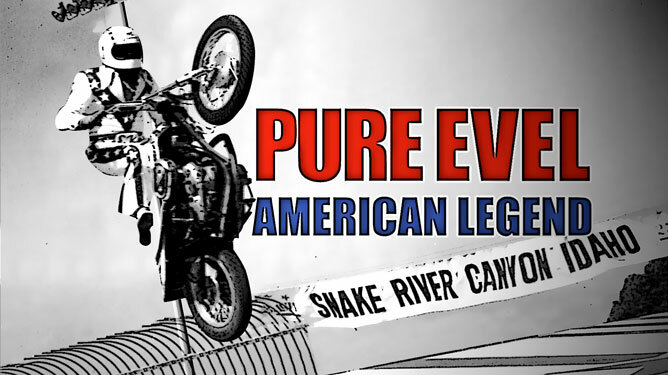 The show is about Evil Knievel “behind the scenes”. I have no idea how good this will be but the DVR is set and I will post my thoughts tomorrow. This motorcycle show follows the happenings swirling around Philadelphia’s Liberty Vintage Motorcycles and its owner Adam Kramer. It completed its first (and I hope not last) season recently. I was only able to catch the last couple of shows but it was enjoyable, even though it follows the same “got to get it done, tight deadline” plot lines as the others. What made me pay attention to this show is that the tight deadlines are real, not so much for getting the bike to the customer but to pay the electric bill and Adam’s few employees. You call easily tell that Adam is a vintage bike lover first and a businessman second (maybe third). Another item to like, even though my first love are Harley Davidson’s, it is fun to watch old Honda’s and other bikes cleaned up and sent to good home! Philly Throttle appears (did appear) on the Discovery Channel. I found nothing that indicated it has been renewed for a second season, or that it has been cancelled. I personally hope that there is another season for Philly Throttle. You can see some of the show on Discovery’s website, check it out! 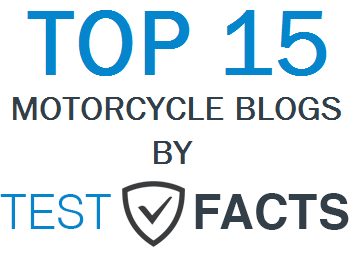 There has been several motorcycle related TV shows here in the US lately. The most recent is “The History Channel’s WE’RE THE FUGAWIS”. 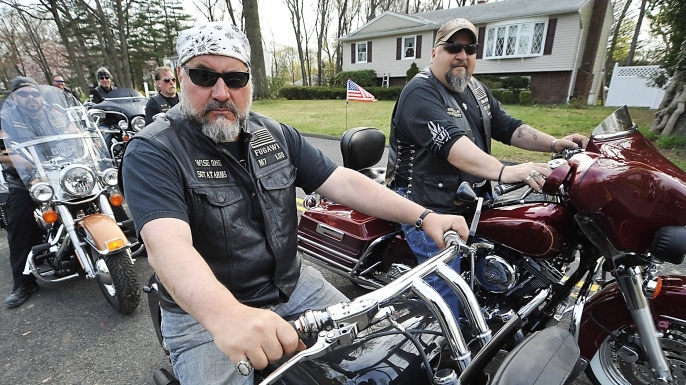 “Meet the Fugawis: an upstate New York motorcycle club whose members live life with a freedom and fraternity that many guys can only dream of. In an age when everyone is seeking to strike the perfect work-life balance, this group of bikers has somehow figured it out. Members of the club include expert builders, plumbers, electricians and general contractors, so when they’re not out in the wind on the open road they’re tackling construction projects of all shapes and sizes to earn a living”. Not sure what this says about me but the Fugawis’ are the type of guys that I could hang out with. I give this show a 4 out 5!